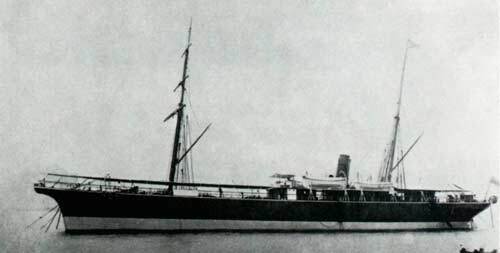 The first vessel that Telcon had designed and built as a cable ship, previous vessels being conversions. 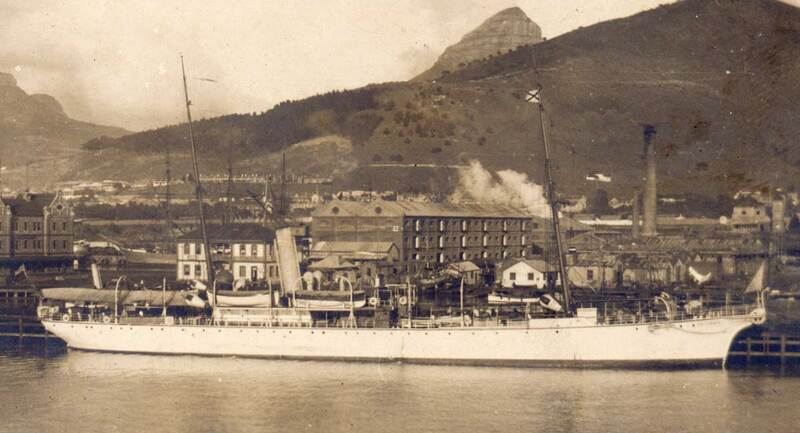 Fitted with three cable tanks, two forward and one aft, with a total coiling capacity of 18,700 cubic feet. Two separate paying out-picking up machines were fitted on the main deck and a paying out machine was fitted aft on the port side. Twin bow and single stern sheaves were fitted. CS Britannia (2) was used to assist the larger cable layers such as Colonia and Anglia. Sold to the Eastern Telegraph Company in 1904 and used for 20 years on cable repairs throughout the Eastern network. Relegated to a storage hulk at Zanzibar in 1924.